« NU State Museum – Steps is Up! 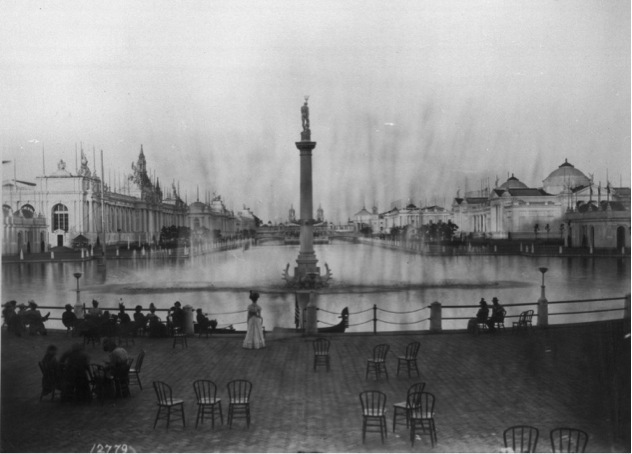 The setting is 1898 Omaha, during the city’s version of a world’s fair. And many of the weird, wonderful and wicked details described in Schaffert’s work of fiction are based upon fact. In Timothy Schaffert’s latest novel, dancers waltz in mid-air. A spooky automaton answers burning questions. A medicine man brews up potions to cure broken hearts. A ventriloquist plays straight man to a wise-cracking dummy. “The Swan Gondola” is the fifth novel produced by Schaffert, an assistant English professor at the University of Nebraska-Lincoln. Schaffert has become an expert on Omaha’s Trans-Mississippi and International Exposition, aka the Omaha World’s Fair, which drew about 2.7 million visitors between June 1 and Oct. 31, 1898. 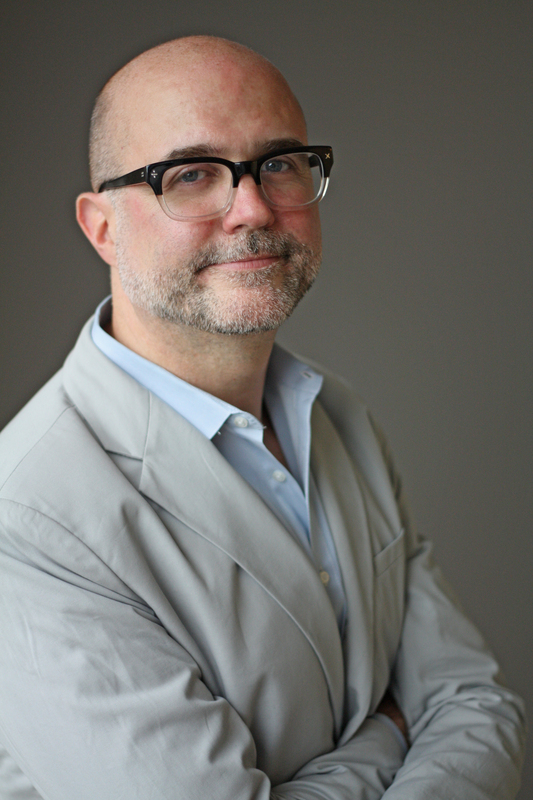 Today, he serves as project director for a digital archive, http://Trans-Mississippi.unl.edu, of photographs, memorabilia and text about the historic fair. The archive is a joint project between the Omaha Public Libraries, which first established an archive of Trans-Mississippi materials after the event’s centennial in 1998, and UNL’s Center for Digital Research in the Humanities. The exposition was Omaha’s own interpretation of the 1893 Chicago World’s Fair, complete with its “New White City” of grand but temporary exhibit halls, built of plaster and wood. Built along the Missouri River in northeast Omaha, the fairgrounds featured a seven-block Grand Court built around a lagoon where gondolas floated. A swan-shaped gondola can be seen in several historic photos. Organizers boasted that Omaha’s White City was whiter and more beautiful than Chicago’s White City. However, the buildings were never intended to be permanent. They began falling apart even before the fair ended and were later demolished. Schaffert began researching the event in about 2006, as part of his work as a freelance journalist. He used the world’s fair as the setting for a previous short story and began mulling ideas for a full novel. In fact, Schaffert in the end was forced to jettison many true-life details from his book, such as a professor who roller skated in a den of lions; the wedding of a Zulu ostrich rider who advertised in the Omaha World-Herald for a bride; and a hot-air balloonist who accidentally dropped his craft into the lagoon. Schaffert said he has been fascinated by fairs since his childhood on a farm just outside Aurora, Neb. The county fairgrounds were within sight of his house. He’s particularly interested in the fairs of the late 19th century and their reflection of a rapidly changing society. Yet the Omaha fair, like fairs in general, included its exploitive and seedy side: sideshows, freak shows and scams. An Indian camp highlighting Native American culture was essentially a live human exhibit. An “Old Plantation” show perpetuated demeaning stereotypes about black Americans. Pickpockets, thieves and con artists were among the fair’s attendees. That aspect is an important part of his story, Schaffert said. Schaffert’s book, which has garnered favorable advance reviews, including Publisher’s Weekly, Booklist and Bookpage, will be released Feb. 6.